Was this government funded? Forget about cancer. 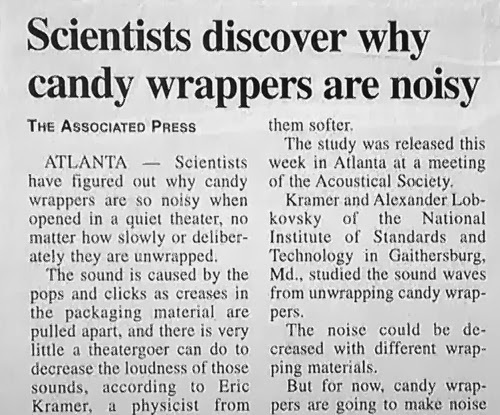 Let's get to the bottom of these noisy wrappers.